Hospitals are one of the most complex environments for lighting designers to work in. The vast range of user needs, stringent standards – along with the requirement for lighting to be used as a tool to enhance patient health rather than simply illuminate a space – makes healthcare lighting a challenging prospect. 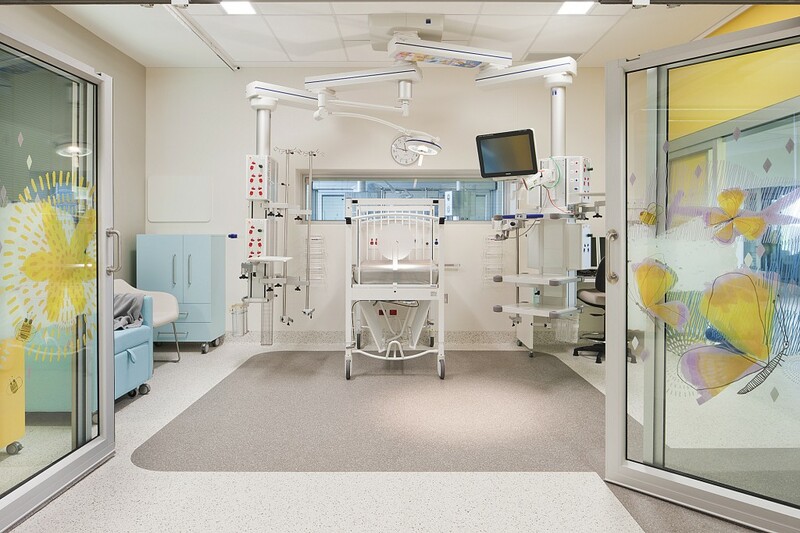 In this feature story for Lighting magazine, NDYLIGHT lighting designer Aviva Gunzburg says hospital and health care lighting is all about trying to make the space feel homely and de-institutionalised. Click here to read this feature story.